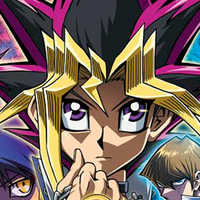 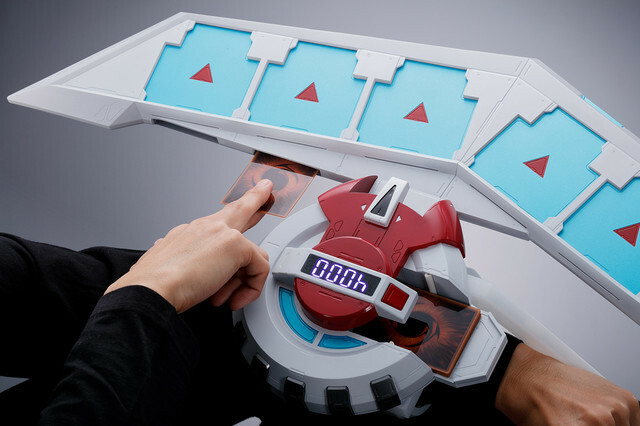 Prop maker PROPLICA has something for the Yu-Gi-Oh! 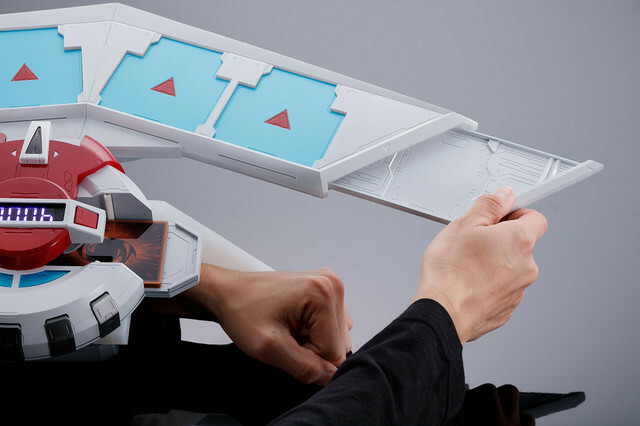 fans: a life-sized Duel Disc you can actually use in games! 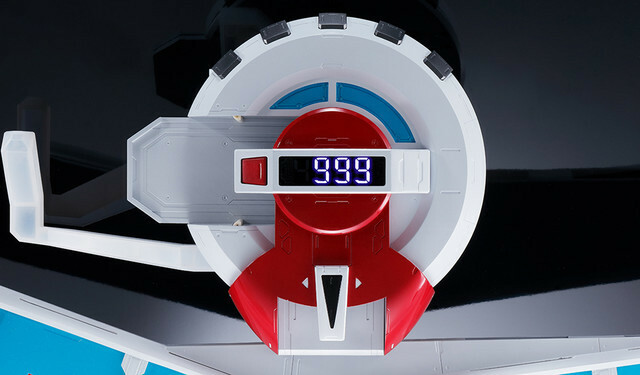 The Duel Disc is now available for pre-order from Premium Bandai for 21,600 yen. 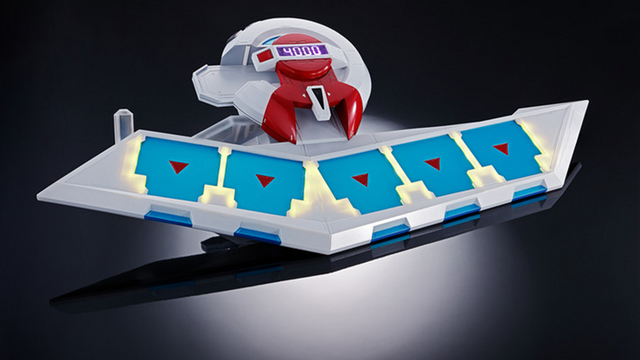 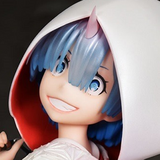 Get yours now to have it ready for your next TCG battle in November!